Can yoga cure sleep apnea? Yoga offers powerful cleansing methods to detoxify the body that also strengthens the immune system. But all of this needs to be learnt from yoga adept. This video response is to the question about curing sleep apnea through yoga. 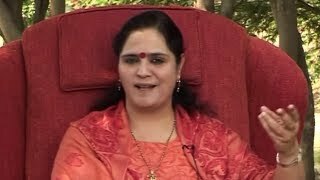 Herein revered master Anandmurti Gurumaa makes it very clear that one would need to go at the right place to learn the suggested yogic methods as this is not something which could be imparted from a long distance over the net.